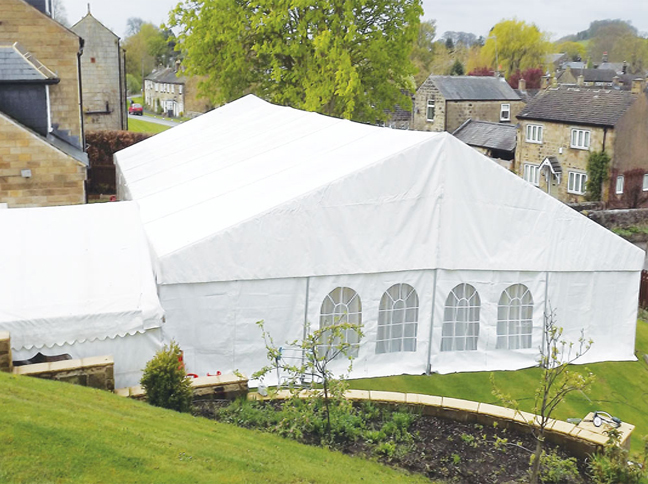 At Marquee Hire Yorkshire we are very committed to health and safety whether is be a conference or public event. Our trained staff will ensure that all safety measures are taken as so there are no slips, trips or accidents. 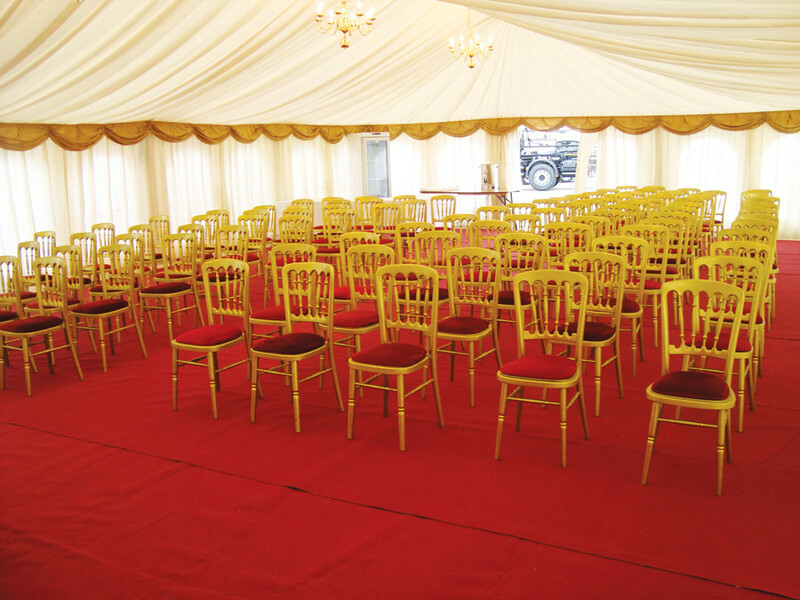 All our marquees are fire retardant and conform to B S Standards, as so is the internal lining.. 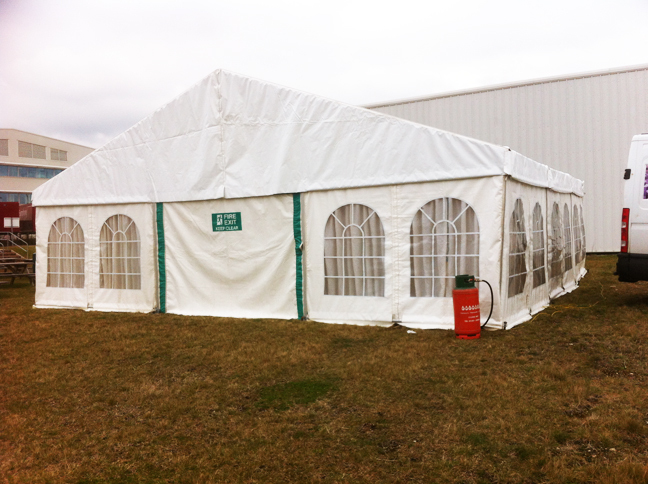 The marquees are heavy duty pvc which also is weatherproof. 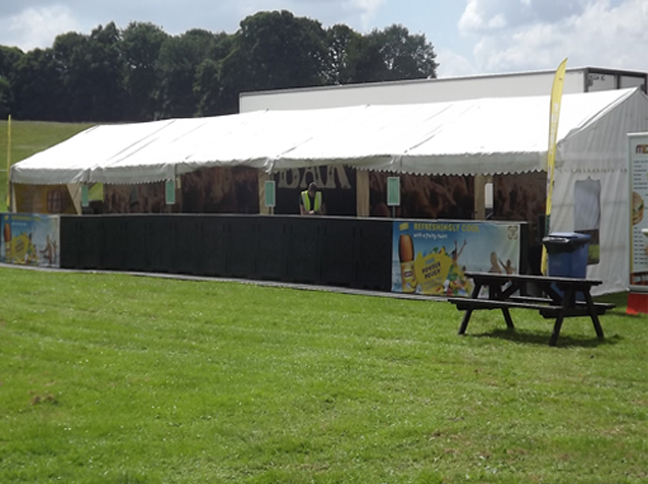 We closely work with organisers to ensure all aspects of health and safety are considered, and discussed to ensure smooth running of the event.